Noelle Mikazuki: Domino's Pizza Special Offer!! Remember me blogging about Domino's Pizza previously? Know what I really like about Domino's pizza delivery? THEIR GUARANTEED 30 MINS DELIVERY TIME (no bluff!). 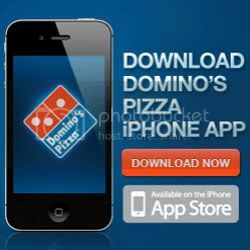 YOU CAN ENJOY 50% OFF DOMINO'S PIZZA!! How do you get this special promotion? 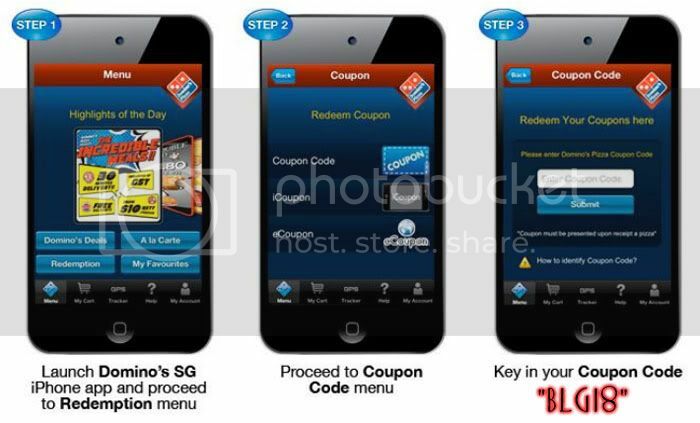 © Noelle Mikazuki: Domino's Pizza Special Offer! !